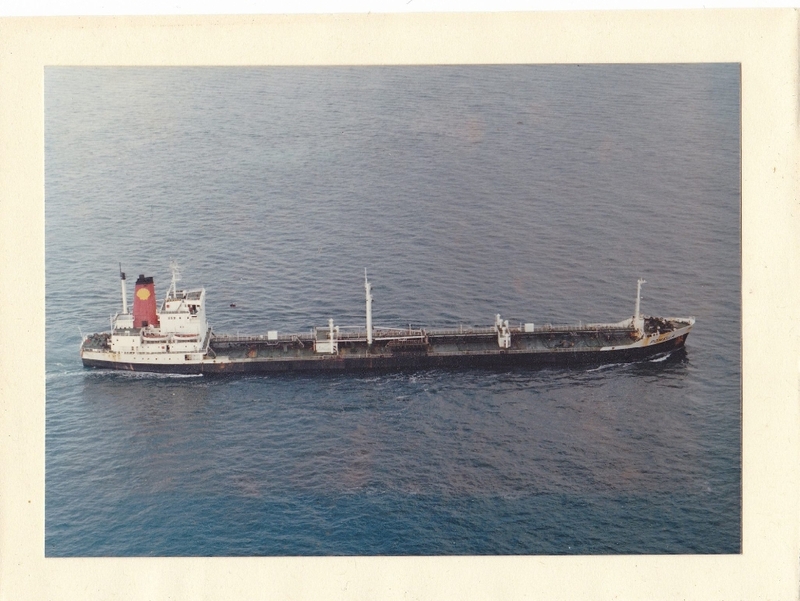 Completed 1967 as Horama for Eastmead Shipping. In time charter for STUK as a bitumen carrier. 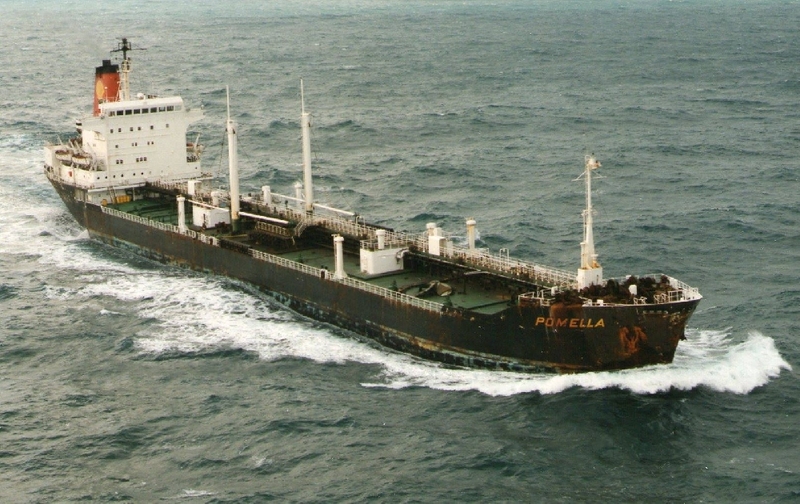 1974 sold to STUK and renamed Pomella. 1988 sold to Rio Number 4 and renamed Rio Colorado. 1992 scrapped Gadini Beach. 02/08/2015 - 22:42 Alun Cole. Shell parted company with this ship not that long after I paid off on a stretcher. Hearsay has it that the Superintendent commented that 'she was no longer compatible with the companies safety policy'. 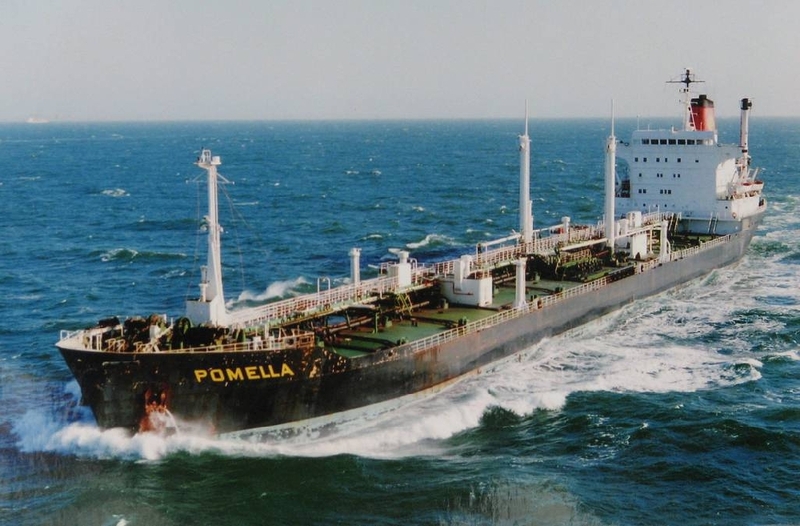 Have you sailed on Pomella (2)? Log in and add yourself as a sailor to the Pomella (2)! Log in and add your personal story to the Pomella (2)!